Write Trading Stories down in big letters in your diary. 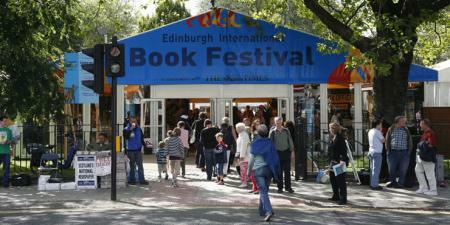 The forthcoming edition of the Edinburgh International Book Festival will focuss on translation, and there are authors coming from a wide variety of countries and cultures to present talks, workshops and performances, with something for all ages and audiences. Thu 20 Aug 3:45pm – 4:45pm. More info here. Wed 26 Aug 2:00pm – 3:00pm. More info here. Mon 31 Aug 3:30pm – 4:30pm. More info here and you can read this post in our blog about this event. In the meantime, if you want to take Spanish over the summer visit our website.